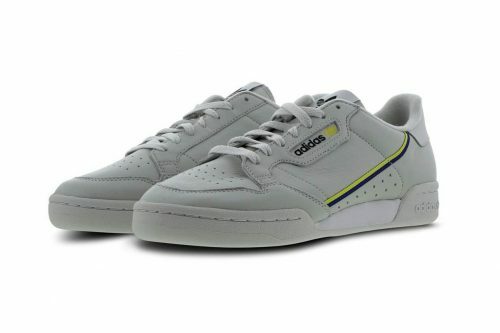 If you had enough of the chunky dad sneaker trend, why not check out the sleek and clean-looking Adidas Originals Continental 80? The fairly new silhouette has become a streetwear favourite since its initial release back in June. 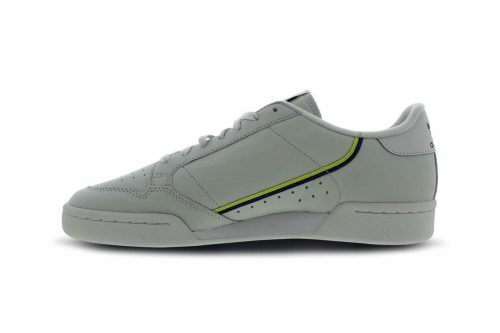 Now returns with an all-new colour way – tonal grey with electric yellow and dark navy highlights, this subtle and clean model captures a retro look combined with 80s tennis style. 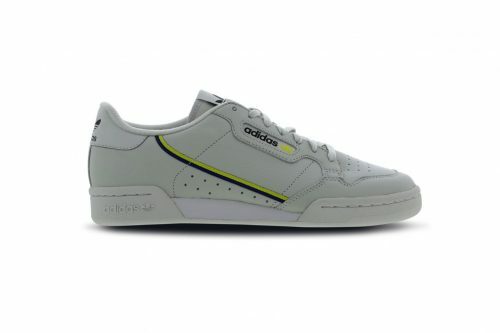 You can shop the new Continental 80 at Foot Locker UK. Remember to set the shipping destination as our UK warehouse and receive complimentary FREE local shipping, then we will bring the shoes back to your door!